Crie um diretório para salvar os arquivos de download do site da VMWare. Assim você terá o free serial numbers fornecidos durante o processo de download oficial. Enter your serial # during the installation. The first time you load the page, firefox will give you a warning. Go ahead and add an exception. You will get a log in screen, log in as root. Go to the "Permissions tab" -> click "New Permission"
From the pull down menus, add your user as an "Administrator"
Log out and back in as your user (rather then root). 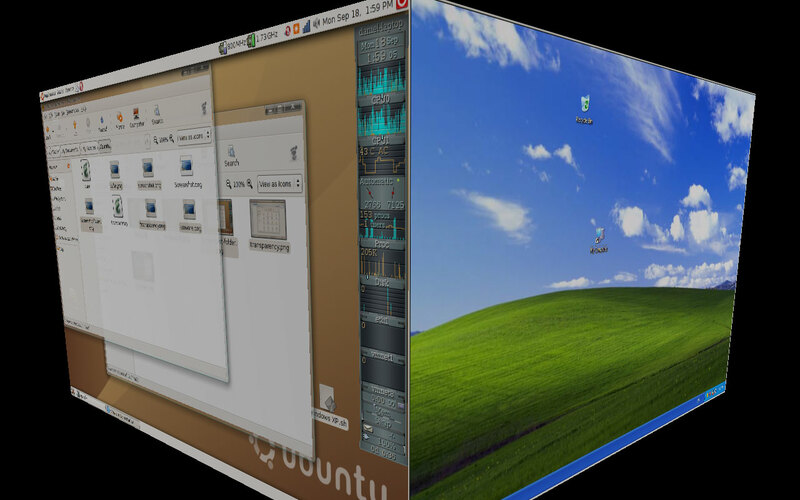 To get the web interface working (console tab), first create a Virtual machine. Once you start your first VM you need to allow firefox to install an addon. To do this, start your new VM, then click on the "Console" tab. You will see a black window with a text message "The VMWare Remote Console Plug-in is not installed ..."
Click on the yellow "Install plugin". You will get a "warning" from firefox "Firefox prevented this site (127.0.0.1) from asking you to install software on your computer". Click the "Allow" button on the upper Left and install the plugin. You will the need to re-start firefox, again log in and start your virtual machine. This time you will get notice that the VMWare Remote Console Plug-in has been installed. Again click the Console tab. You will now see a black screen with the VMWare logo. Click anywhere in this screen to start the VMWare graphical screen (in a separate window). From the VMWare console you have some limited options for admin of the VM (stop / reboot and access to removable devices). Unfortunately, there is not a menu option to re-start the console, you have to re-start firefox, log in, and again start the console.